Bright colors in every season of the year! 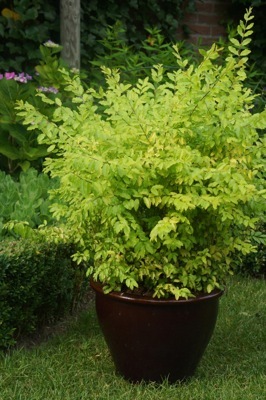 Ligustrum sinensis 'Sunshine' livens up any garden with its eye-catching, golden foliage. It’s not just its sunny appearance that will make you smile. 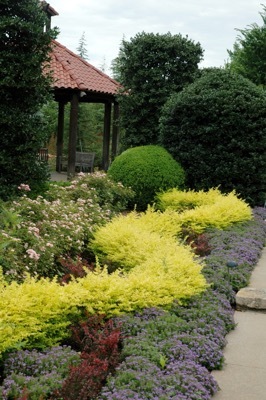 ‘Sunshine’ is such a multi-functional and easy shrub: it’s the type of shrub every gardener dreams of!Ligustrum sinensis 'Sunshine' can be used in many ways. 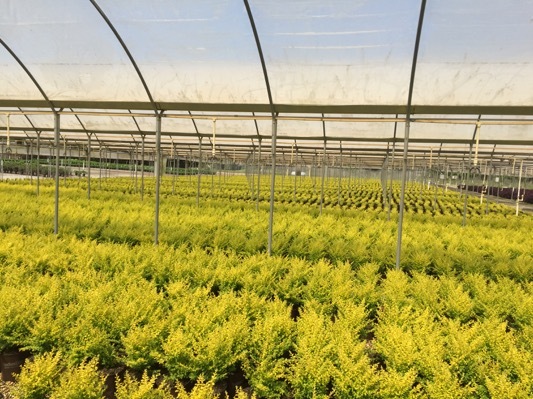 Its dense foliage makes ‘Sunshine’ an ideal shrub for landscaping and topiary. 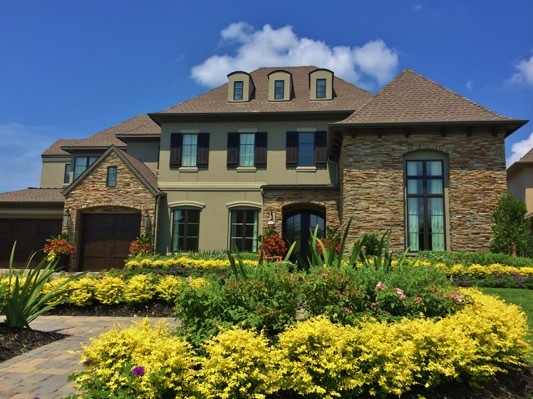 You will be impressed by its visual appeal as an ornamental hedge or shrub border. It is also an excellent choice for individual use. To give a bold accent as a companion plant. 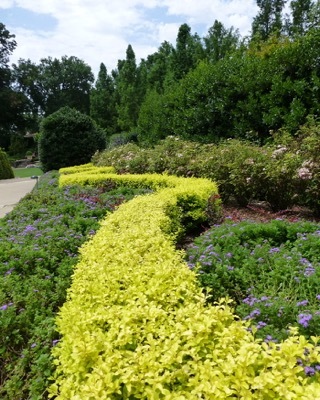 Or to add color to your garden as a solitary shrub.Ligustrum sinensis 'Sunshine' is maintenance-free. It roots and grows fast. 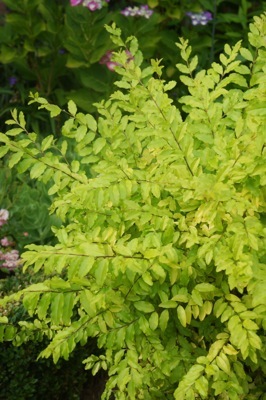 You can plant it in full sun or partial shade. 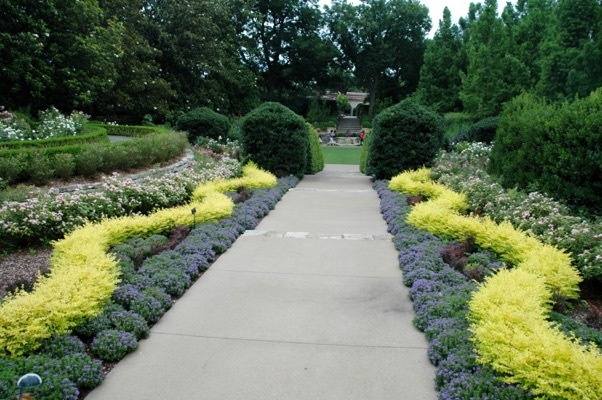 This fuzz-free shrub will adapt to any type of soil. ‘Sunshine’ is non-invasive and hardy in USDA zones 6-10. It will grow to 40" high and 20" wide. 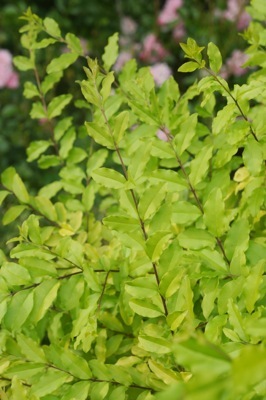 You can prune ‘Sunshine’ in spring or summer.Ligustrum sinensis 'Sunshine': a real highlight in every garden, for every gardener!